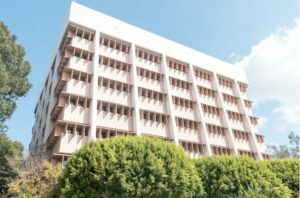 Wilshire Corridor Condominium Sales December 2017 include over 14 sales. In Summary, there is 1 one bedroom, 8 two bedroom and 5 three bedroom condos sold. Each condominium sold varies in price due to location,amenities,views,upgrades, location within the building etc. Firstly, only 1 one bedroom condo sold this month. 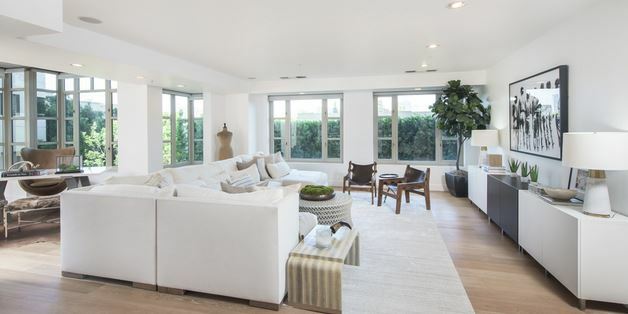 Located in the Wilshire Selby at 10751 Wilshire Blvd, this condo has 869 sq ft with 2 bathrooms on an upper floor and sold for $557,000.00. Noteworthy, the building does not have a gym or valet parking as many buildings have on the corridor. Thus,this building has a lower HOA,(Homeowner Association fee) and price per square foot. 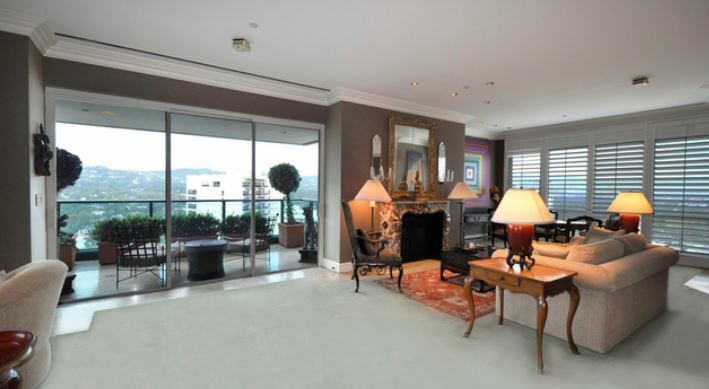 Interestingly, the highest price two bedroom sold for $5,850,000.00. It is in the newest building on the corridor, Beverly West. Novel state of the art kitchens, amazing views, top quality service,pool, fitness room, conference room etc. all account for the higher price. Uniquely, this unit has 4158 square feet which is very large for a 2 bedroom. There are 3 bathrooms. 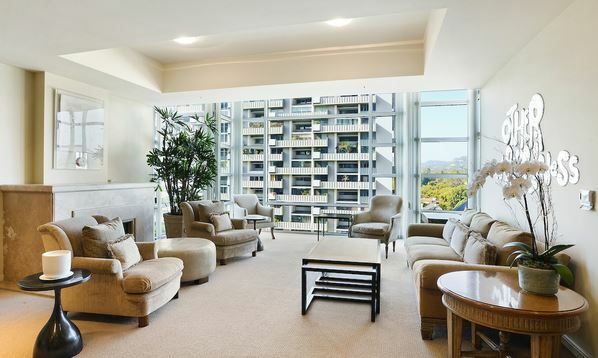 Secondly, the other 7 two bedroom condominiums sold varied in price from $667,200.00 to $1,680,000.00 . 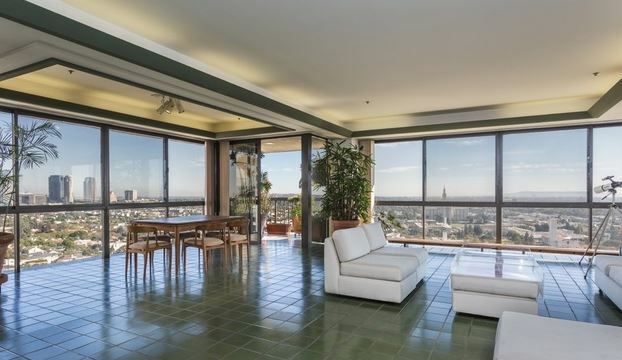 Additionally at 10580 Wilshire, The Wilshire , there are two 2 bedroom units sold. One has 2084 sq ft, the other has 2068 sq ft. The one on the 6th floor sold for $1,680,000.00 . Furthermore, the third floor unit sold for $1,400.000.00. The difference in price had to do with floor, floor plan, location within the building and decor an finishes. Similarly, there were several other condominiums that sold in the million dollar range. 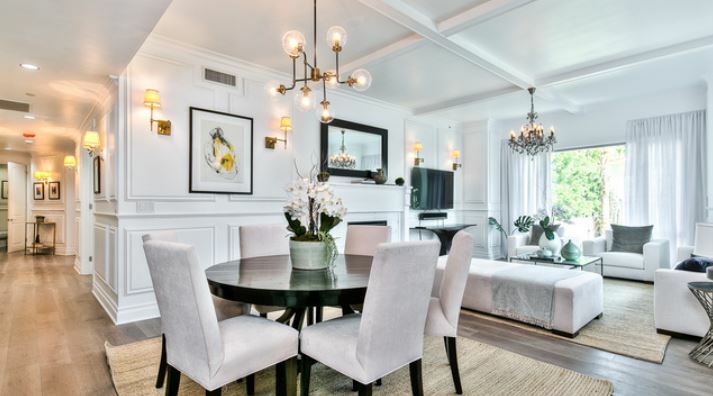 Thirdly, the 5 three bedroom condominiums that sold this month vary in price from $1,000.000.00 to $2,550,000.00 Similarly, these included condos in 10660 Wilshire- The Wilshire Manning, 10450 Wilshire -The Churchill, 10380 Wilshire- La Tour,10750 Wilshire -The Westford, and 10336 Wilshire. Consistently, Wilshire Corridor condominium sales December 2017 remain strong. 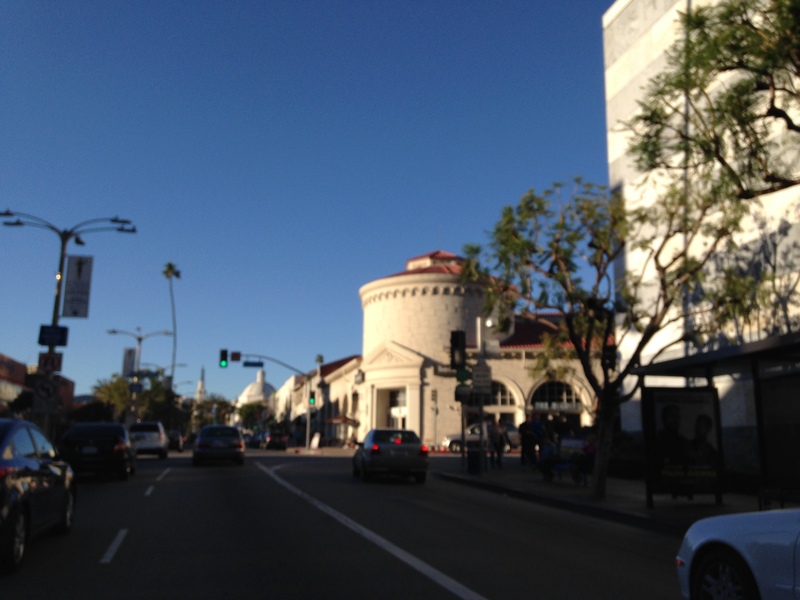 In Summary, the golden triangle has some of the most wonderful buildings in Los Angeles. 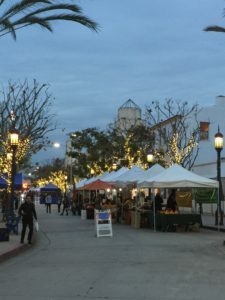 The area is surrounded by Century City, Westwood Village, UCLA , Bel Air and Beverly Hills. 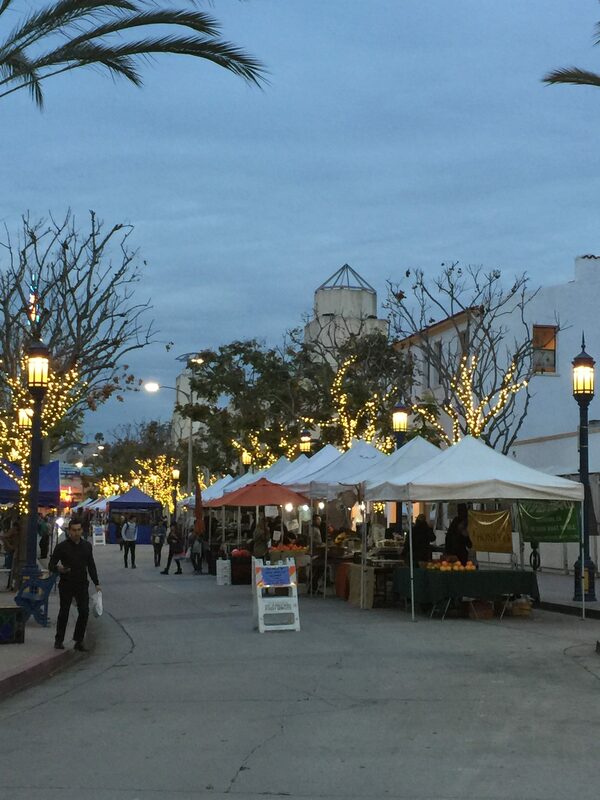 With so many shops, restaurants, schools, freeway access, parks, golf, museums and theaters. Thus, this area is a great location. Luxury Condominiums Los Angeles. TheWilshire House condominium . 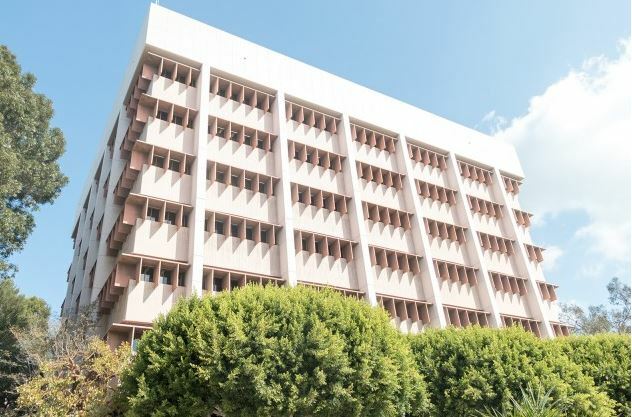 10580 Wilshire Blvd.